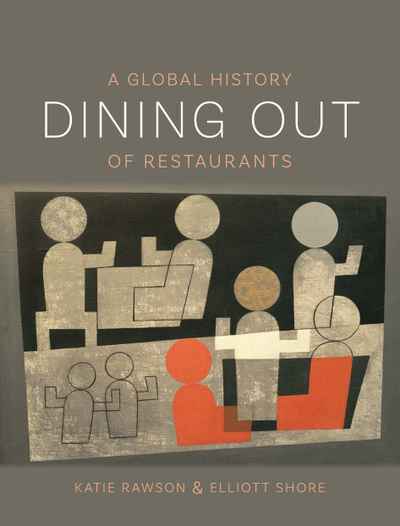 A global history of restaurants beyond white tablecloths and the maître d', Dining Out presents restaurants both as businesses and as venues for a range of human experiences. 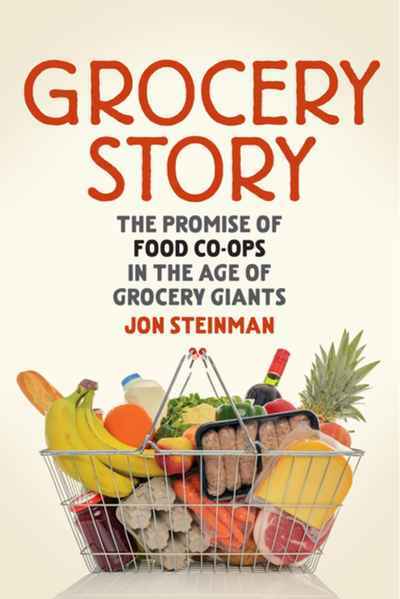 From banquets in twelfth-century China to the medicinal roots of French restaurants, the origins of restaurants are not singular — nor is the history this book tells. Katie Rawson and Elliott Shore highlight stories across time and place, including how chifa restaurants emerged from the migration of Chinese workers and their marriage to Peruvian businesswomen in nineteenth-century Peru; how Alexander Soyer transformed kitchen chemistry by popularizing the gas stove, pre-dating the pyrotechnics of molecular gastronomy by a century; and how Harvey Girls dispelled the ill repute of waiting tables, making rich lives for themselves across the American West. 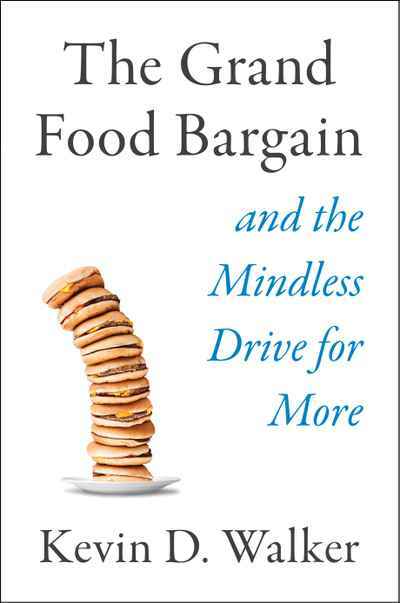 From restaurant architecture to technological developments, staffing and organization, tipping and waiting table, ethnic cuisines, and slow and fast foods, this delectably illustrated and profoundly informed and entertaining history takes us from the world's first restaurants in Kaifeng, China, to the latest high-end dining experiences.